India on Saturday said all UN Security Council members were aware about the JeM training camps and the presence of terror group's chief Masood Azhar in Pakistan, and urged the nations to designate him as a global terrorist. The US, Britain and France had moved a proposal at the United Nations Security Council (UNSC) last week to designate the chief of the JeM, which claimed responsibility for the Pulwama terror attack, as a global terrorist. Ministry of External Affairs Spokesperson Raveesh Kumar, at a media briefing, said: "All 15 members of the UN Security Council had unanimously issued a statement strongly condemning the Pulwama terrorist attack." 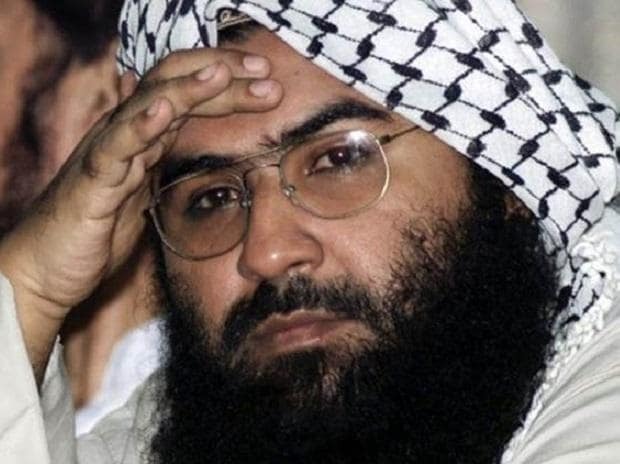 All members of the UNSC are aware about the Jaish-e-Mohammed training camps in Pakistan and about the chief of Jaish-e-Mohammed Masood Azhar and his presence in Pakistan, he said. "We call upon all members of the UNSC to list Masood Azhar as a designated terrorist under 1267 UN sanctions committee," Kumar said. Official sources had earlier said any UNSC member country can seek clarification on the proposal till March 13 following which the process to listing will commence. Azhar's listing by the UNSC will subject him to global travel ban, asset freeze and arms embargo. In 2009, India unsuccessfully moved a proposal to designate Azhar. In 2016 again, India moved the proposal with the P3 - the US, the United Kingdom and France -- in the UN's 1267 Sanctions Committee to ban Azhar.